“Looking back over the last 12 months, we’ve been nothing short of blessed. Our team has been able to provide quality care for a number of survivors, including finding placement, the essentials, counseling, advocacy services, and transportation services for meetings with law enforcement, attorneys and medical professionals. More than that, in this past year we’ve seen uncontested bravery from survivors, our warriors. In monumental ways they’re taking steps to reclaim their freedom- in fact, one of the survivors we are advocating for has agreed to testify against her trafficker. 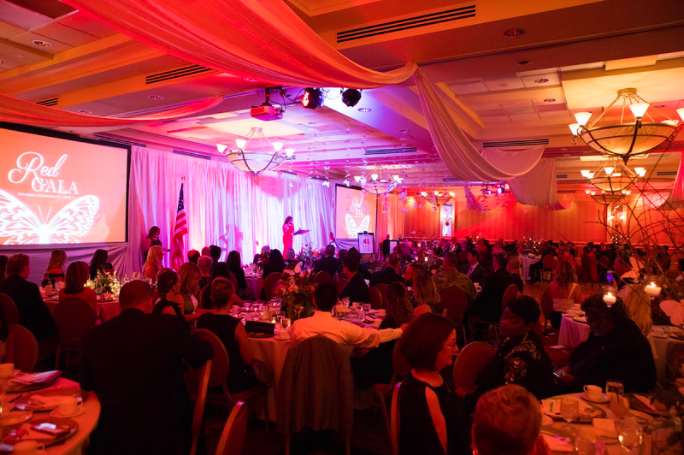 The Red Gala, hosting over 200 guests, featured a line-up of speakers such as Dudley Goodlette, Honorary chairman, Yaro Garcia, Clinical and Accreditation Coordinator for Department of Counseling at FGCU, and Special Agent Victor Williams of the ICE/HSI/SAC Human Trafficking Group. 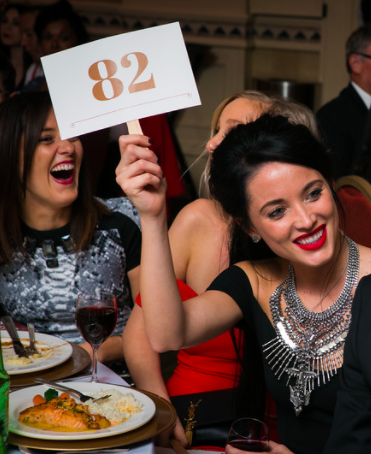 All proceeds from the evening went directly towards the purchase of a brand new safehouse, zoned and equipped to provide healing and rehabilitation for survivors in the coming year. As this year comes to a close, Path2Freedom cannot thank our supporters, volunteers, committee members, and so many more for the success of the evening. Onward and upward towards our next goal: the very first Path2Freedom safehouse.